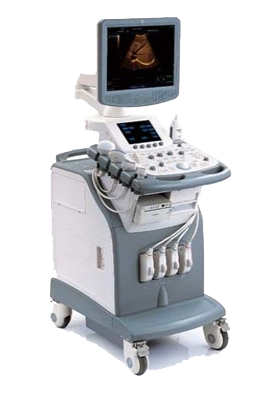 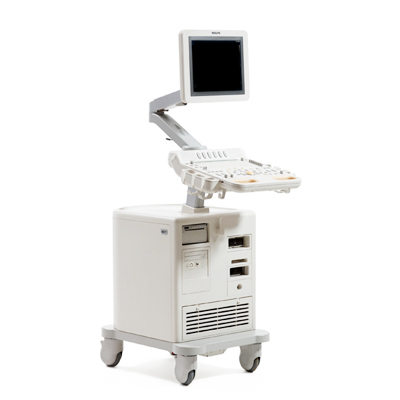 The Philips iE33 ultrasound system combines exciting new technologies and superb imaging performance on a user centric ergonomically designed cart. 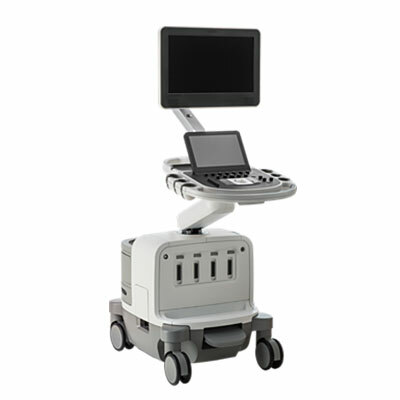 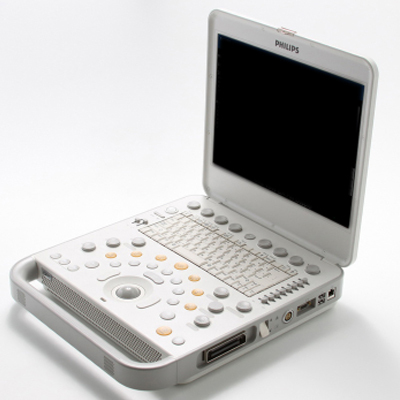 The iE33 is a revolutionary 3D quantities echocardiography system. 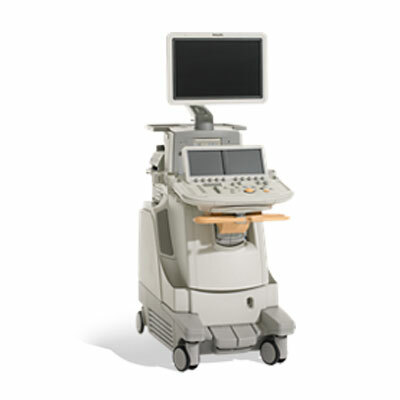 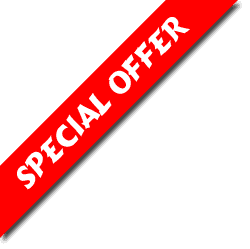 Adult Echo and Vascular Clinical Options, Live 3D/Live xPlane, CPA, 3D CPA, XRES, xStream and iScan.